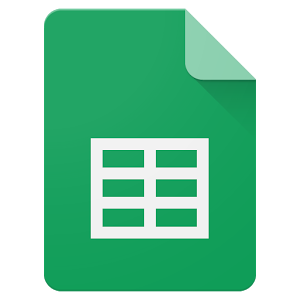 Today's update to Sheets allows you to view data labels. 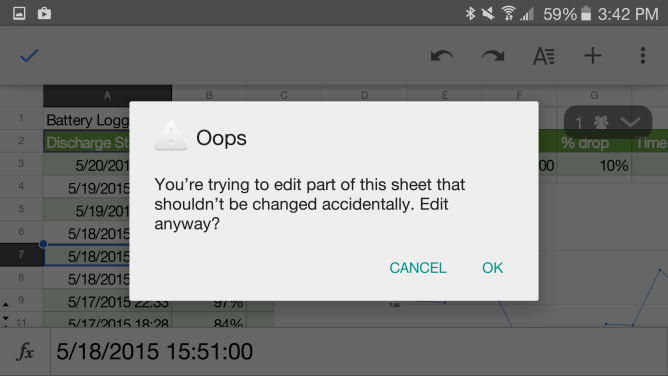 Google has unveiled several handy new features for Sheets, their Excel competitor that quite honestly needs all the help it can get. The goodies include enhancements to core functions in addition to collaboration. 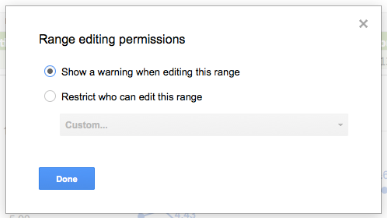 One of these involves being able to apply sharing permissions to specific parts of the spreadsheet, rather than the entire file. With the new functionality, I can highlight a cell or set of cells and then right click, tap on "protect cells," and then alter the access rights to them. You may share your document with someone but not necessarily expect them to make major alterations. For instance, you might want several individuals to add some data to your spreadsheet but the formulae should stay consistent. Alternately, you can totally prevent changes to that area. 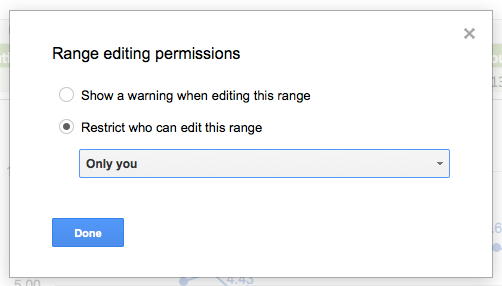 You can restrict it to yourself or any subset of the people you have collaborated with, which is a nice level of configurability. Those who can view but not edit will just see "VIEW ONLY" where the formula/data normally displays when they highlight the affected cells. Among the other new stuff is some added ability to edit charts. 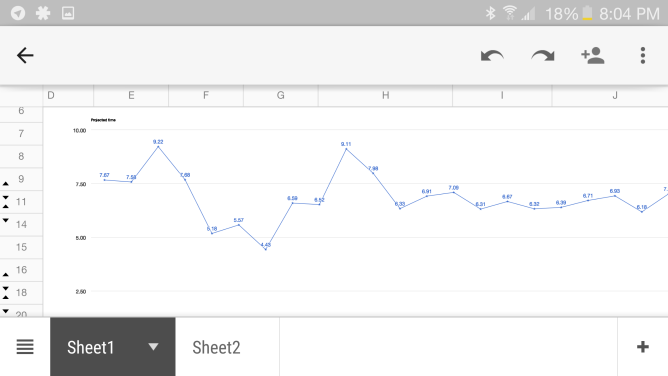 You can add data values, which shows the exact number for each point or bucket on your graph. Below is an example of how this looks on a line graph of mine, showing my MacBook Air's time-adjusted battery life over the course of a few weeks. 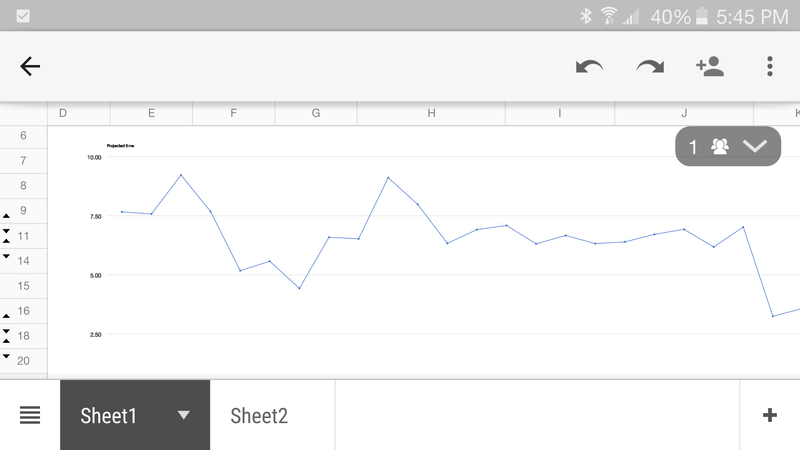 The Android app just can't do much with charts, unfortunately. If you don't want to wait for the newest Sheets to reach you via the Play Store, head to APK Mirror and download it yourself. And again, no Android support just yet. Here are the rest of today's additions, per Google, each of which can't be enjoyed from Android. Filter rows and columns by conditions, including “greater than” and “text contains.” This way you’ll only see the numbers, dates and text you need. Add calculated fields to pivot tables when you want to apply formulas to pivot table data. Use the GETPIVOTDATA function to more easily retrieve data from your pivot table.